SJCAM is now giving you your action cameras at a lower price! We just can’t wait for Black Friday. We want to give this to you now. Yes! We just made it easier for you to choose what to give as gifts to yourself and to your loved ones. 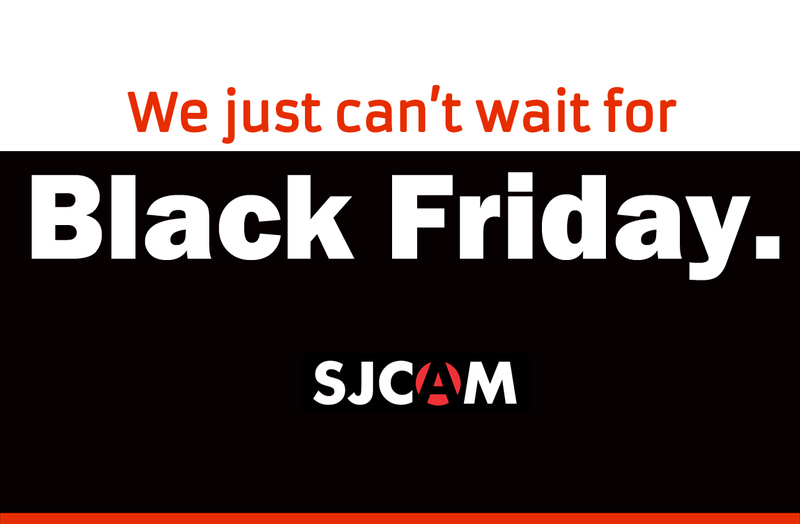 SJCAM is now bringing the price down on a lot of our action camera models well ahead of Black Friday! This is an early Thanksgiving treat! Having fun and gift-giving doesn’t have to be expensive, now you don’t have to worry about the price tag. Quick! Head over to our shop now and grab the models you want!